MJ has always known that she wanted to work in a “helping” profession. She set out on that path in 2000 as a New York City Police Officer. After years on the streets experiencing what type of “helping” Police Officers do, she realized that law enforcement was a very different type of helping from what she felt in her heart. After leaving the NYPD, MJ completed her MS Degree in Clinical Mental Health Counseling from Walden University and has committed herself to the field of mental health, more specific, recovery, since 2013. 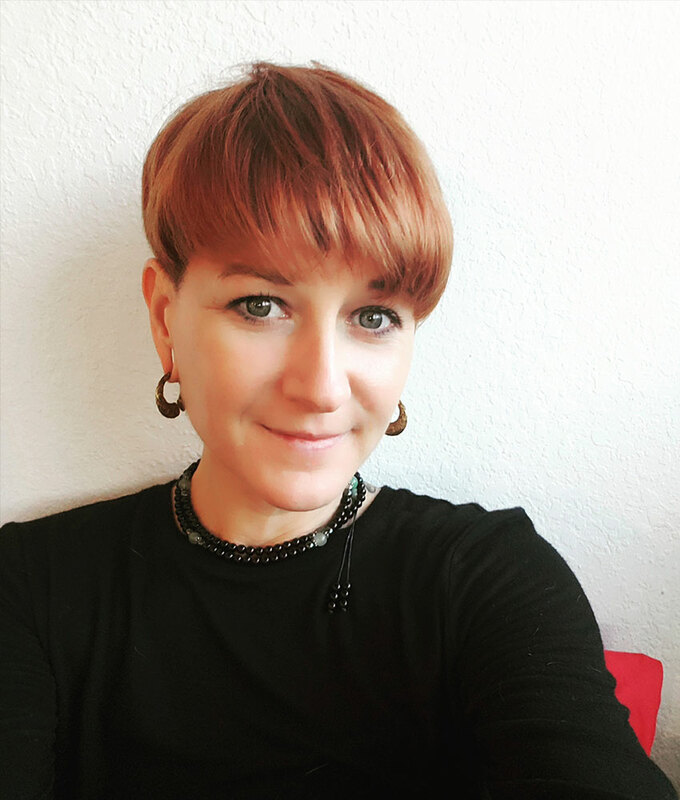 MJ completed her clinical requirements at a dual-diagnosis Residential Treatment Center (RTC) where she provided induvial, group and family therapy, as well as case management and discharge planning services. 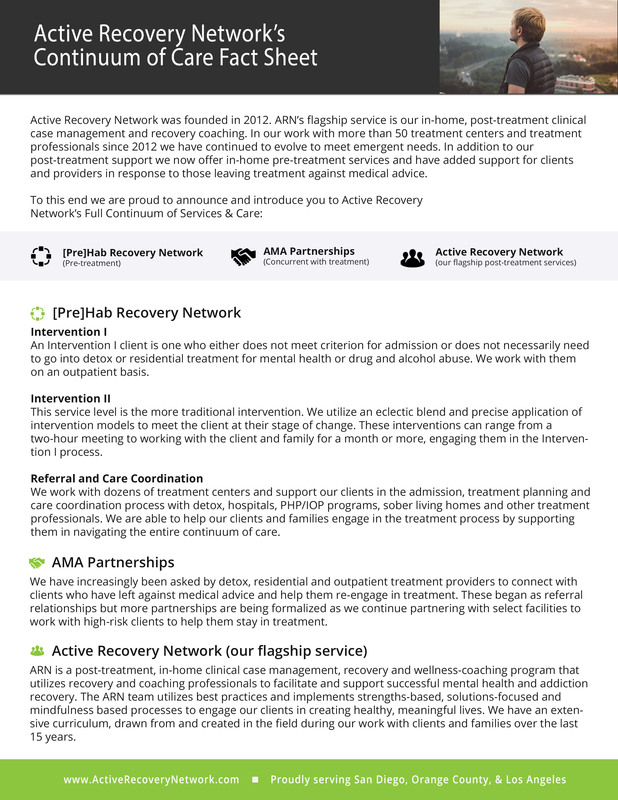 It was also during this time, in 2013, that MJ started her work with Active Recovery Network (ARN) as a Recovery Coach. In her role with ARN she quickly learned that recovery is a reinvention of the way we relate and respond to our emotions, and that replacing old, self-destructive coping strategies with new, revitalizing sources of support forms an integrated cycle of renewal. MJ firmly believes that coaching plays a crucial role in helping individuals and families escape the recovery-relapse cycle by providing a sustained recovery support program in context, in the community. MJ approaches her work with clients from a place of empowerment, unwavering support and accountability. She is excited to join you on your path to self-discovery, growth and a more fulfilled life.